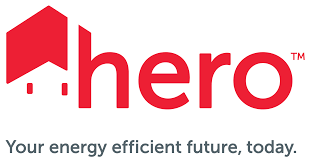 Energy and water efficiency measures reduce demand-side loads through integrated design strategies, such as high-performance building envelopes, daylighting, heat gain control and shading devices, passive solar heating and natural ventilation, among others. Once building loads are reduced, the installation of efficient equipment is the most cost-effective strategy for commercial building owners to minimize energy and water consumption, and associated operating expenses. To support your organization in its pursuit of a comprehensive energy & water efficiency strategy, we have selected a few resources that may be helpful for getting started. U.S. Environmental Protection Agency. 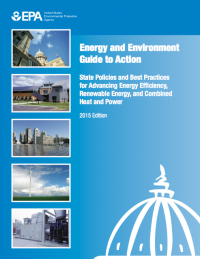 State Policies and Best Practices for Advancing Energy Efficiency, Renewable Energy, and Combined Heat and Power. This Guide to Action is written for state air, energy, environmental, and economic policy- makers who want to learn about proven state clean energy policies and implementation best practices. U.S. Environmental Protection Agency. 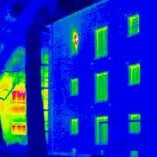 Energy Efficiency in Local Government Operations. 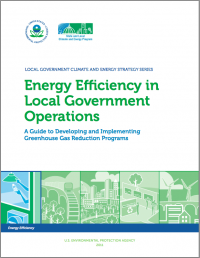 This guide describes how local governments can lead by example and achieve multiple benefits by improving the energy efficiency of their new, existing, and renovated facilities and their day-to-day operations. U.S. Environmental Protection Agency. Water Efficiency Best Management Practices. 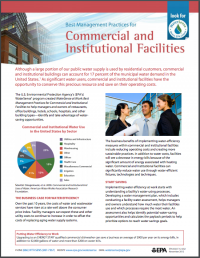 The EPA developed 14 water efficiency best management practices to help government agencies increase water efficiency through operations and maintenance improvements and retrofit and replacement options. U.S. Environmental Protection Agency. WaterSense Program. WaterSense helps people save water with a product label and tips for saving water indoors and out. 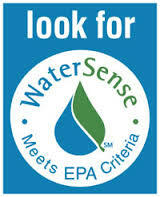 Products bearing the WaterSense label have been independently certified to perform well; help save water, energy, and money; and and encourage innovation in manufacturing. U.S. Environmental Protection Agency. 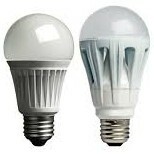 Energy Efficiency Programs in K-12 Schools. 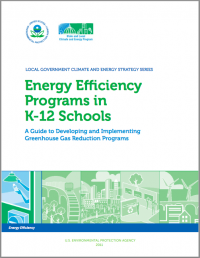 This guide describes how local governments can work with school districts to improve energy efficiency in existing, renovated, and new K-12 schools; reduce energy costs; and create a range of environmental, economic, and educational benefits. U.S. Environmental Protection Agency. 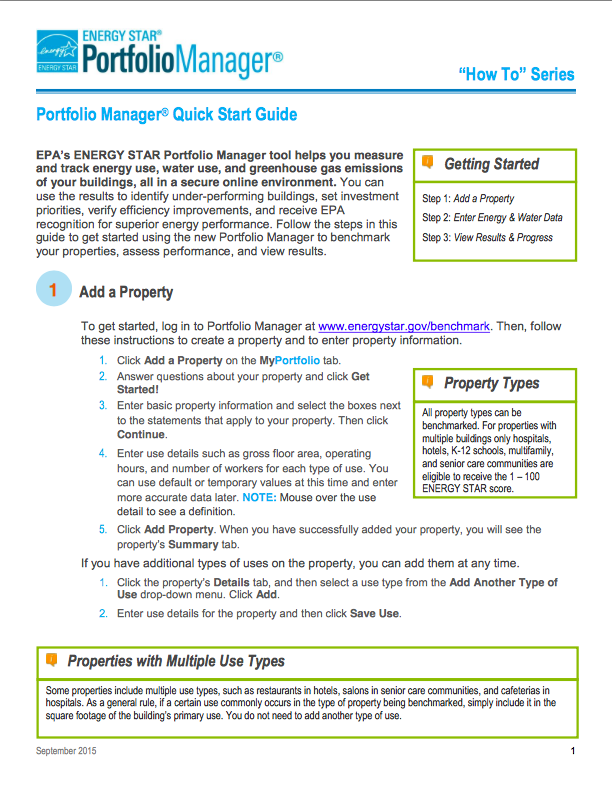 ENERGY STAR® Portfolio Manager. 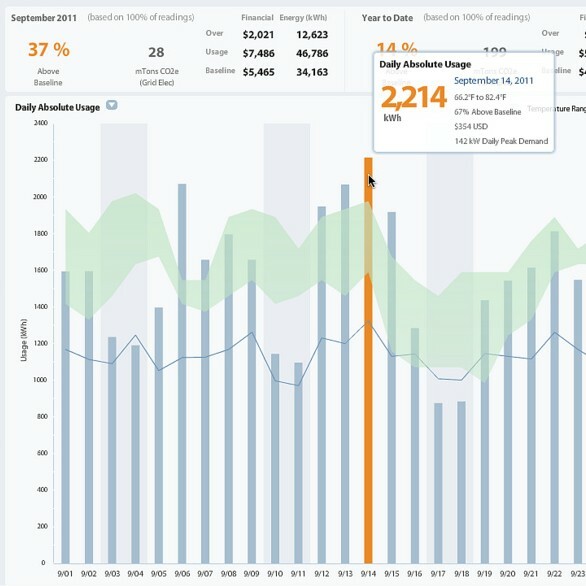 EPA’s ENERGY STAR® Portfolio Manager tool helps you measure and track energy use, water use, and greenhouse gas emissions of your buildings, all in a secure online environment. We have compiled energy & water efficiency financial incentives and programs available to residents and business owners in our participating Sustainable Energy Roadmap communities in California’s San Joaquin Valley. Local Incentives, Finance Energy savings program for Fresno County residents and businesses. Local Incentives, Finance Free home and business energy assessment program for Central Valley residents. Local Incentives, Finance Incentive and rebate program for South Valley residents. Local Finance PACE clean energy project financing for homeowners and business owners. Local Finance PACE clean energy and water efficiency project financing. 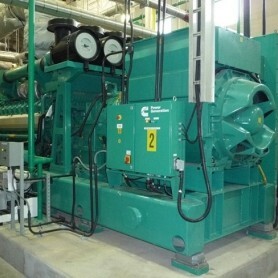 Local Finance PACE clean energy project financing for businesses. 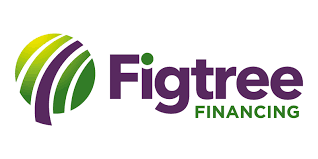 Local Finance Competitive clean energy financing from a San Joaquin Valley-based CU. Utility Rebates, Finance Energy efficiency rebates and financing for Residential & Commercial customers. 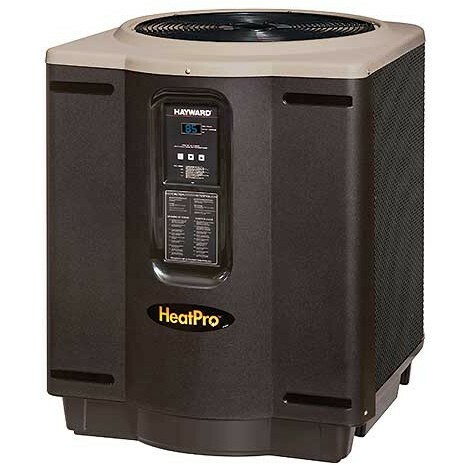 Utility Rebates, Finance Energy efficiency rebates for Residential & Commercial customers. State Incentives, Finance A state initiative to help Californians find efficiency programs, financing, and incentives. 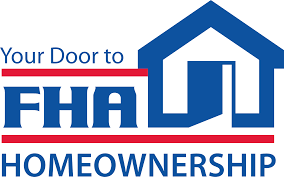 Federal Finance Federal Housing Administration-backed clean energy financing program. In addition to the featured resources below, we encourage you to search our comprehensive resource library that contains hundreds of best practice resources. U.S. Environmental Protection Agency. 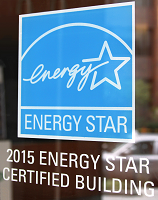 ENERGY STAR® Certification Program. ENERGY STAR® certified buildings and plants operate among the top 25 percent of similar facilities nationwide, with no sacrifices in comfort or quality. Identify your property as among the nation’s top energy performers by earning EPA’s ENERGY STAR. U.S. Environmental Protection Agency. Battle of the Buildings Challenge. The ENERGY STAR® Battle of the Buildings is an annual competition that challenges building owners and managers to reduce energy and water use, and save money, over a one-year period. U.S. Department of Energy. Better Buildings Initiative. Through Better Buildings, public and private sector organizations across the country are working together to share and replicate positive gains in energy efficiency.